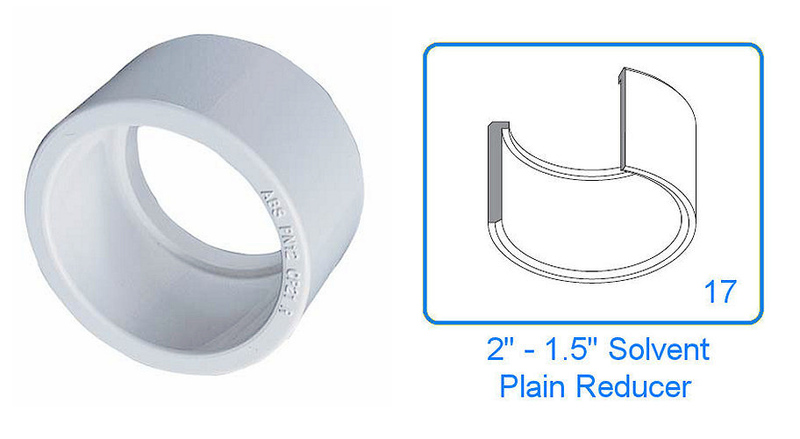 ABS 2" male plain pipe to 1.5" female pipe. 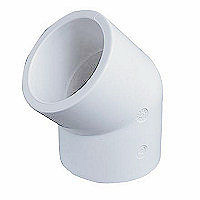 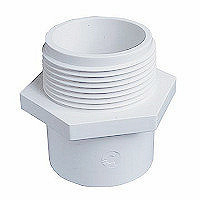 Made from 100% Virgin ABS this is a Class C fitting, designed to solvent joint two pieces to reduce or increase pipe size. 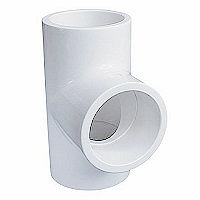 ABS 2" male plain pipe to 1.5" female pipe. 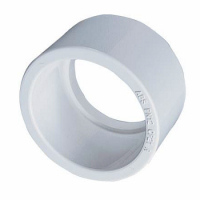 Made from 100% Virgin ABS this is a Class C fitting, designed to solvent joint two pieces to reduce or increase pipe size. 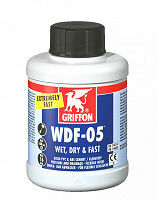 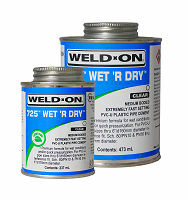 Used extensivley on heaters, chlorinators and some pumps.